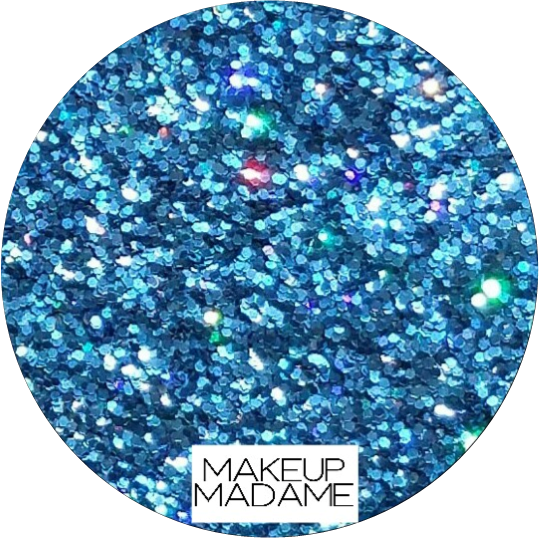 This beautiful blue glitter is GORGEOUS!!!! 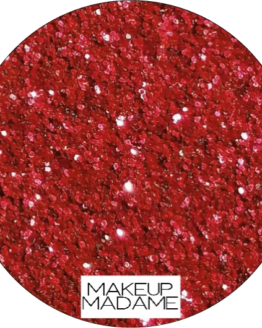 AND the rainbow 3D on this glitter is to die for!!!! 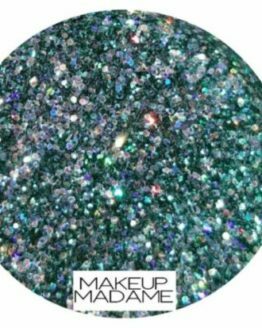 Best used with Elf Glitter Primer or another glitter adhesive. Loose glitter won’t stick by itself.